Not all dialysis centers are the same and their rules and procedures can vary. 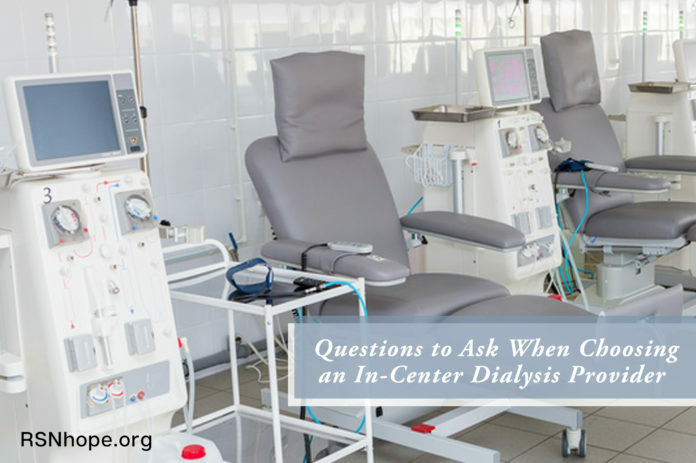 The willingness of the dialysis center staff to address these questions will give you a good idea of the level of customer service you can expect to get. 1. Can I visit the center before beginning dialysis? 2. What is the process for the first treatments? 3. How many stations (chairs) are there and how many shifts? 4. What shift can I expect to get? What if I have school or a job? 5. Can patients eat or drink while being treated? 6. Are TV’s shared or individual? 7. Is there free wifi? 8. Are visitors allowed during treatment? 9. How do you handle holiday scheduling? 10. What if I need to modify my schedule? How do I arrange this and who do I contact? 11. Who is the operating manager? What is their backround? Are they a caregiver, RN, RD, MSW, etc. or a corporation? 12. What precautions are taken to make sure I don’t get someone elses disease or an infection? 13. How many RN’s are there per shift? 14. How many techs? What is their training/certification? 16. Do you have trainees cannulating patients? Are patients informed of this and given a choice? 17. Do you encourage and teach self-cannulation? 18. Are patients taught how the dialysis machines work? 19. Can I get a copy of my monthly lab slips? 20. How often can I expect to see the nephrologist? 21. Is there a support group? For patient and family? 22. Do you offer help with pain? Lidocaine injections? EMLA cream? Benadryl? 23. Do you offer Peritoneal Dialysis (PD)? If not, do you know of any centers that do? 24. When are PD nurses here at the dialysis center? If I need help after hours, who do I call? 25. Do you offer home hemo training? 26. Is nocturnal dialysis available!? Can I come in to observe? 27. Is a social worker able to assist with Medicare and kidney transplant questions? 28. Is renal diet and nutrition counseling given? 29. What lab levels are used before giving epogen/iron? 30. Do you help arrange transportation to the dialysis center? 31. Can you assist me with scheduling if I want to travel while on dialysis? 32. What is the complaint or grievance procedure? When you’re new to dialysis it can be overwhelming, so not all these issues will make sense at first. But knowledge is power and having information up front can help you have a better experience. Karol Franks lives in Southern California. She is married and a mother of 4. Her 24 year old daughter received a kidney from an altruistic donor in Jan. 2007, and as a result Karol became an advocate for patients and living donors. 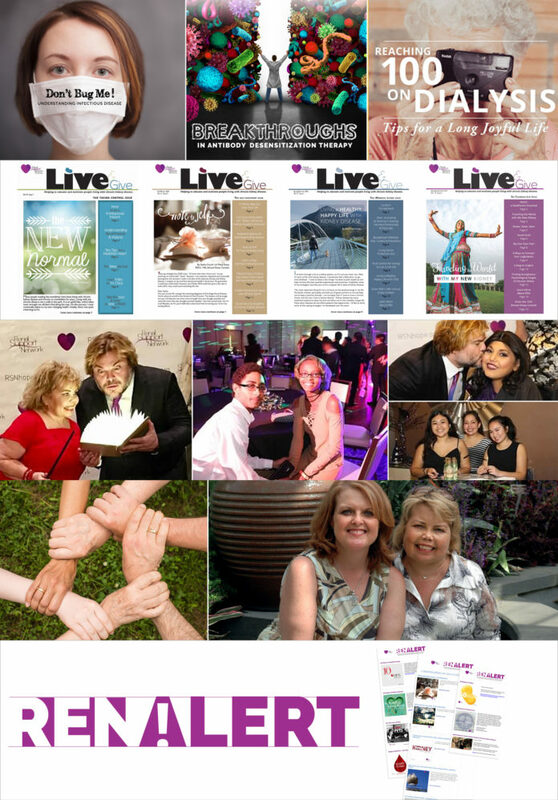 She serves as an administrator for www.livingdonorsonline.org – an online community for living organ donors, potential donors, their families, and medical professionals. 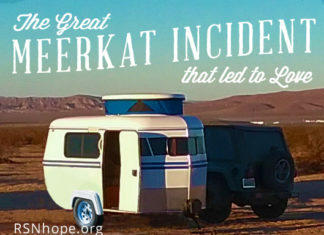 She also volunteers as an administrator for ihatedialysis.com, a patient support forum for patients and their families as they cope with living with kidney disease.